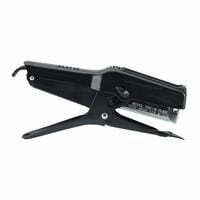 Melbourne Packaging Supplies carry a wide range of industrial staplers. 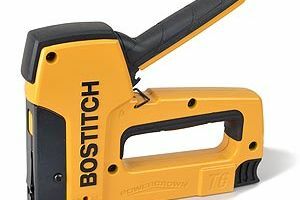 Our range is extensive with long lasting, highly durable, robust industrial grade staplers. 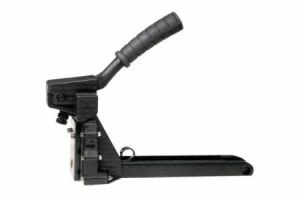 The hand top stapler is perfect for low to medium volume users looking to close the tops of cartons with staples, this models uses 35mm crown staples.